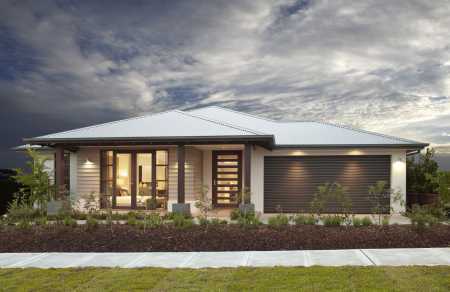 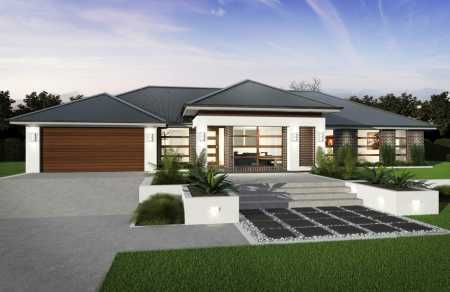 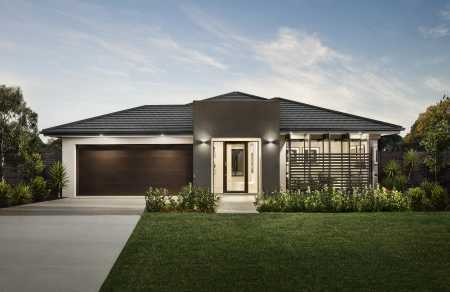 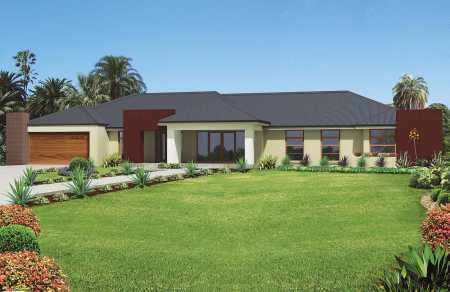 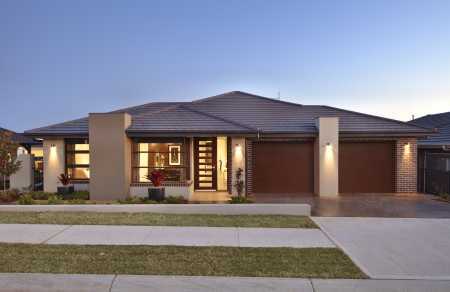 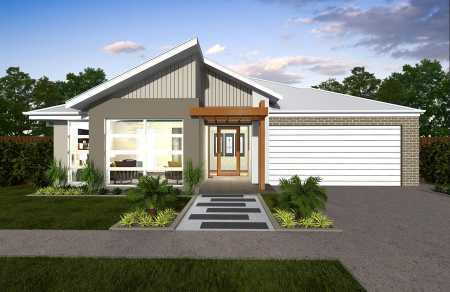 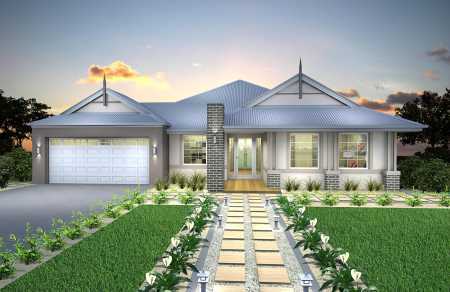 Planning on building a new single storey home in Sydney soon? 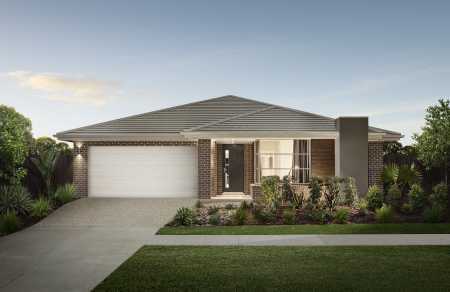 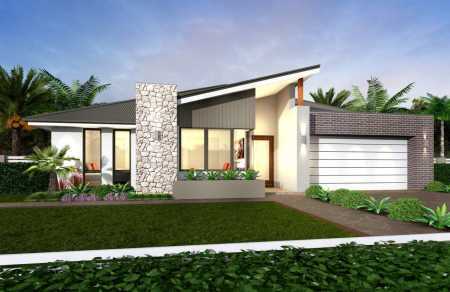 New Homes Guide is a good place to start looking, we make the process easier by linking you to all the best home builders in Sydney. 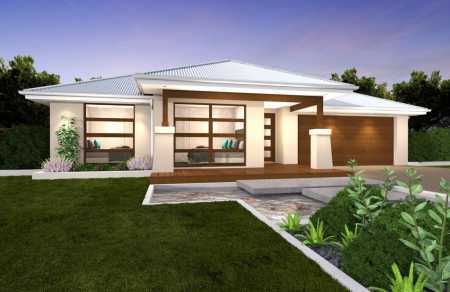 Building a new single storey home in Sydney can be challenging and we're here to make the whole process easier for you with a directory full of beautiful and practical single storey home designs. 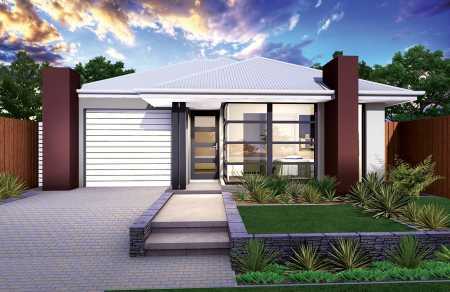 We also give you easy ways to engage with the Sydney building companies who can make it all happen for you. 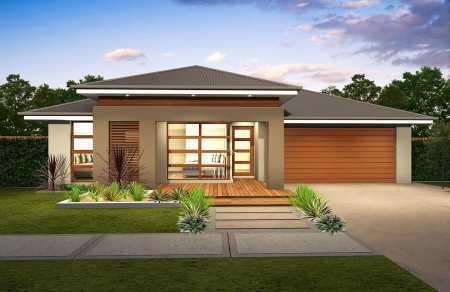 Take a look around, take your time and all the very best in finding your dream single storey home.